Today is the final day of #YALCreadathon! 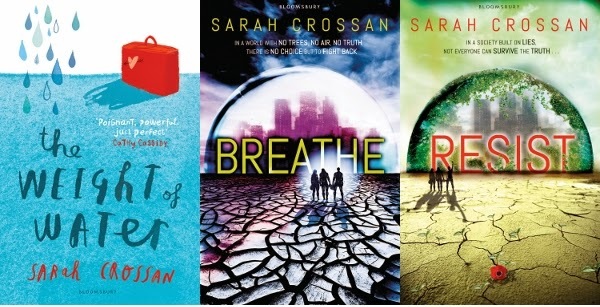 I hope you've enjoyed yourself and read as much as was possible this week... For the final day of this wonderful readathon, I bring you this guest post by Sarah Crossan, the author of YA novels The Weight of Water, Breathe, Resist and upcoming book, Apple and Rain. 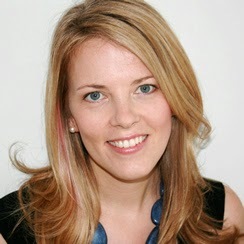 Sarah Crossan will be at YALC on the Saturday at a panel discussing dystopian books alongside Malorie Blackman (!! ), and Patrick Ness (!!). The panel is entitled 'It's the end of the world as we know it: the ongoing appeal of dystopian' and is on at 11:30-12:15. 1) The story for the BREATHE series came about when I took a trip to the west coast of the USA and saw massive amounts of logging going on. I said to my husband, “Don’t people know we need trees to breathe?” and *ding* the book was born! 2) I once won a bronze medal in a gymnastics competition. YAY! Problem was I was one of only three competitors. BOO! 3) I lived in New Jersey for almost eight years. My first novel, THE WEIGHT OF WATER, was mostly written on a beach in Montauk where I spent one summer. The most beautiful summer of my life. 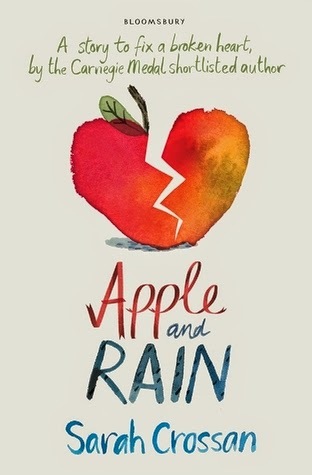 4) My latest novel is called APPLE AND RAIN. The main character is called Apple – I stole the name from my hairdresser! 5) I do all my writing in a specially built studio at the end of my garden. It’s totally environmentally friendly and even has a grassy roof. I absolutely love meeting fans. It’s the best part of the job, by far. Sometimes fans seem a little worried about telling me about their experiences of reading my novels, but they needn’t be because I love hearing it all. When you spend every day alone with a laptop, interaction is always good and knowing that what you’ve done has spoken to someone is marvelous! I don’t get nervous at signings and always try to have a tiny chat with anyone getting a book signed, but occasionally presentations make me twitch a little. I was a teacher so standing in front of large groups doesn’t bother me – I just feel strange talking non-stop for an hour. I prefer interaction with a group so always try to incorporate questions for the audience in my talks. And unlike some people, I sort of like an audience to be rowdy! 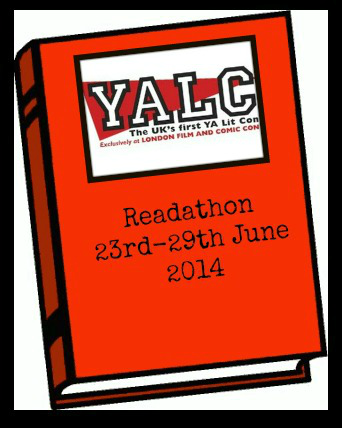 Cannot wait to meet readers at YALC. And the other authors, of course!